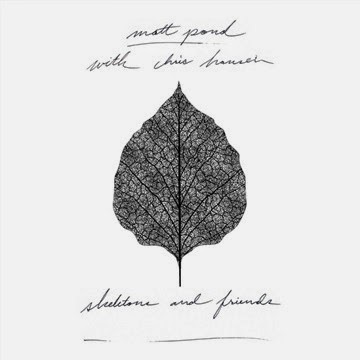 Matt Pond has released a new album via NoiseTrade called Skeletons and Friends. It's free as a thank you to supportive fans. But upon first listen, I feel a bit guilty about that. Of course you can tip on NoiseTrade and upon first listen it deserves a hefty one. Perhaps strangely, it’s mostly about hope. Sometimes the forces surrounding will set you adrift, amiss in the sea of music. Holy hell I can relate to that these days; a sea of music indeed. Beautiful. Enjoy.